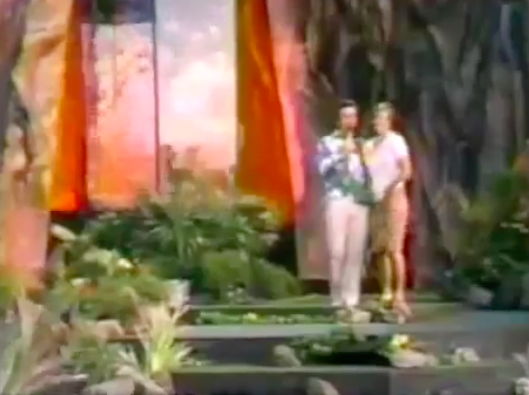 Despite being shot on location in beautiful 1975 Hawaii, this very short lived game show didn’t accomplish much beyond giving host Bob Eubanks a chance to get a tan. 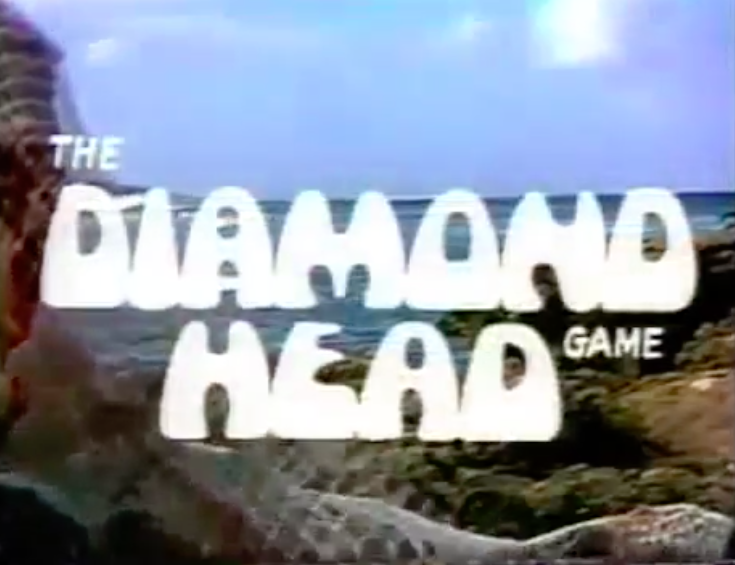 The Diamond Head Game featured four mini-rounds consisting of basic trivia with contestants pulled from what can only be referred to in this post-Arsenio era as a Dog Pound. These contestants are also the entire audience, presumably given the restrictions of the location, and they’re really happy to be there. Once all four first rounds are done, the climb up the mountain begins. The four winners of the first round are pitted against each other to remember a list of nouns and recall them one after another. This is as mind-numbing to watch as it sounds. Once a winner emerges from the mountain climb the final round begins: the money volcano. Or, a wind chamber with flying tickets. The contestant is given one last chance to trade their haul for a secret prize and, if they decline, are given each ticket they collected one at a time. The tickets have dollar values or prizes on them, but if a contestant pulls a one dollar bill they lose it all. They’re given the chance to bow out and keep their winnings after each ticket is revealed. 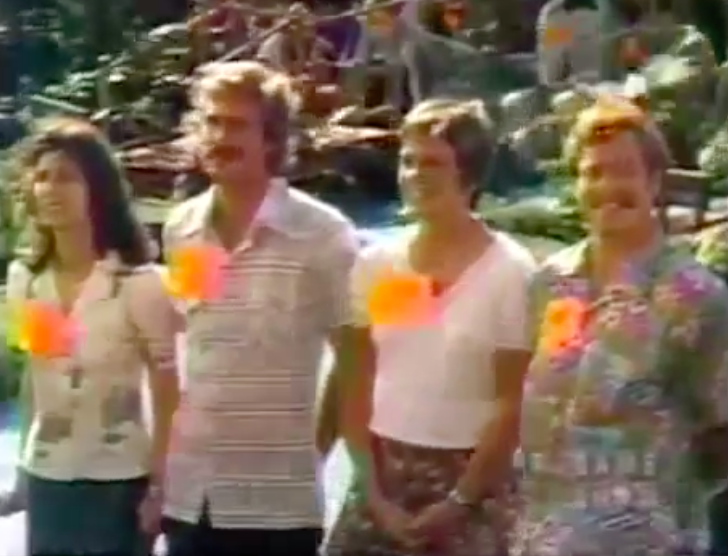 Here’s the show – it’s actually really worth watching for the novelty of a mid-70’s game show shot outdoors in a beautiful location but not for much past that. For every element in the game there’s a show that did it better. 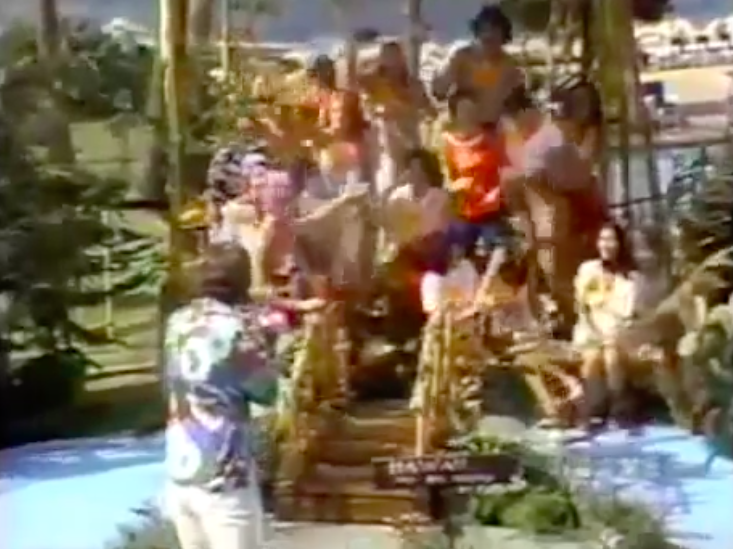 Also, the theme song was another Alan Thicke joint, too. That guy is made of theme songs. This 1960s introduction film for the remote control is pretty charming. While it’s definitely impressive and I can appreciate the waves this thing made at the time, I imagine somebody in the future will look at a how-to video for a Harmony remote or Homekit integration with the same smug appreciation. In which a mime performs a terrifying death before two children to illustrate the dangers of retrieving kites from power lines. Canadian film and television was painted with a really special brush back in the ’80s. 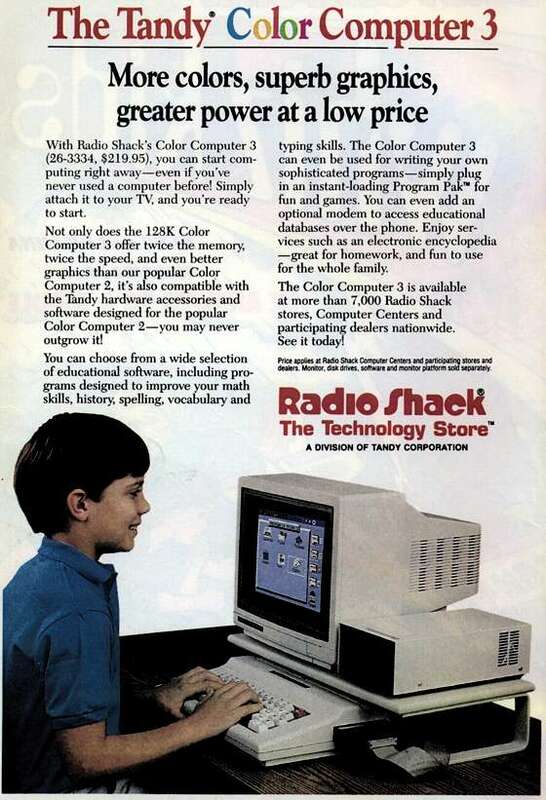 Love this commercial for the Tandy Color Computer 3. And an accompanying print ad. Just plug it into your TV! 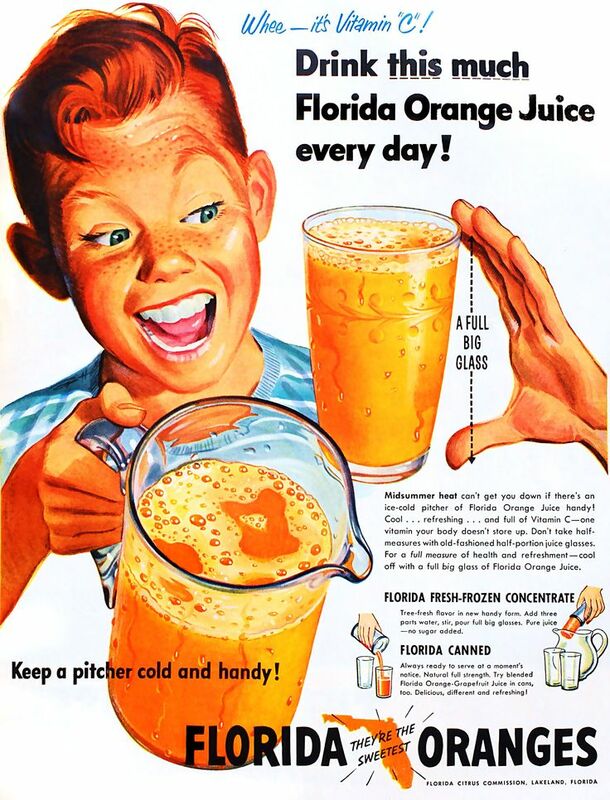 Keep a pitcher cold and handy!